Magium Commerce is a certified Magento agency specialising in ecommerce integration. 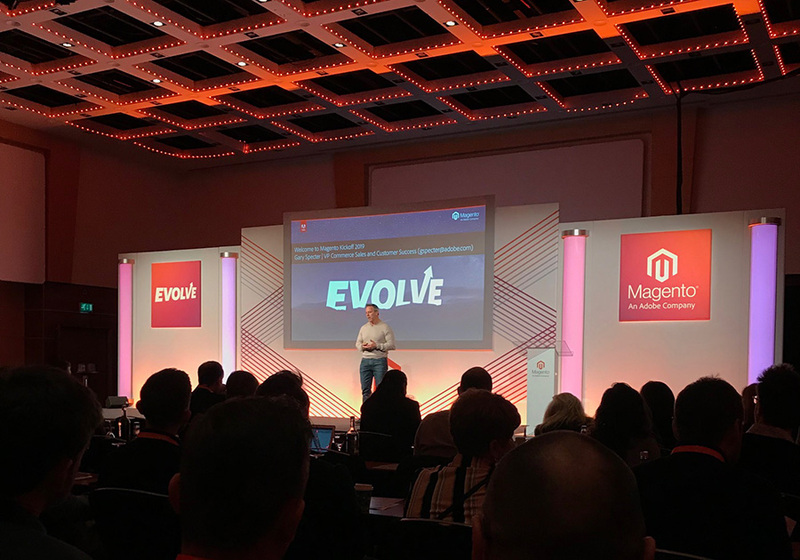 Magento will continue supporting certain Magento 1 instances until June 2020. At Magium Commerce, we have put together a list of releases for both Magento Commerce 1 and Magento Open Source 1 as well as the corresponding end of software support dates so that you can find out when the support for your website will end. Magium Commerce is a dedicated Magento agency focussed on Magento solutions. Part of the PureNet group, Magium ecommerce agency draws on a wealth of expertise in delivering successful ecommerce websites for 12 years. We manage every element of a Magento ecommerce build from initial consultation, design, development and support. Our Magento certified developers are masters in the latest coding techniques and systems integration. Magium Commerce, a Magento development agency, deliver Magento Commerce solutions for B2B and B2C. We pride ourselves on delivering bespoke enterprise ecommerce solutions across a variety of sectors, always keeping our clients at the heart of what we do. Magento 2, the ultimate business-ready ecommerce platform, will help you grow your online revenue. 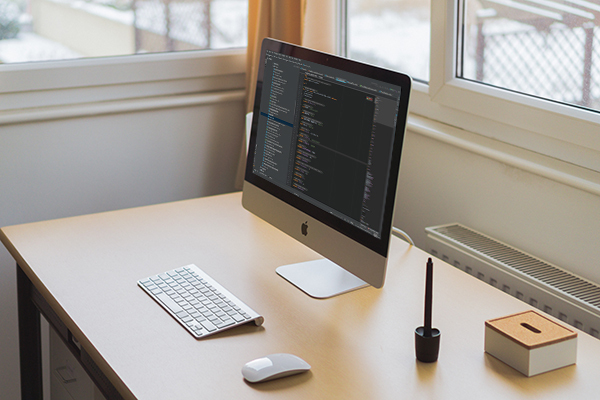 At Magium, a Magento 2 development agency, our certified Magento developers are experts in integration into the powerful ecommerce platform. We will evaluate your online goals and recommend the Magento solution to best suit your needs. Our Magento certified developers have delivered both B2B and B2C websites across a variety of industries. This wealth of experience enabled our Magento development agency to tailor our project processes to your customers’ needs and ensure we get it right, every time. Magium developed a B2B Magento 2 website for English Braids, the only manufacturer of rope in the UK. We worked with the client to market their versatility reaching diverse audiences with the right messaging. 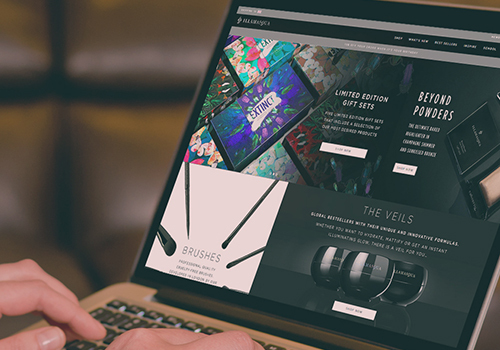 Magium’s developers delivered a powerful ecommerce Magento 2 solution that helps navigate Which Cartridge’s site visitors seamlessly through the sales funnel, allowing selected customers to pay on account. Magium implemented robust functionality for Lighterlife and their B2B division. Lighterlife’s new B2B Magento website is extremely easy to use by non-technical team members and interfaces seamlessly with the back office SAP system.